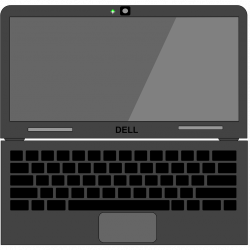 Where does one go after leaving not just one, but two of the most desired jobs in finance? 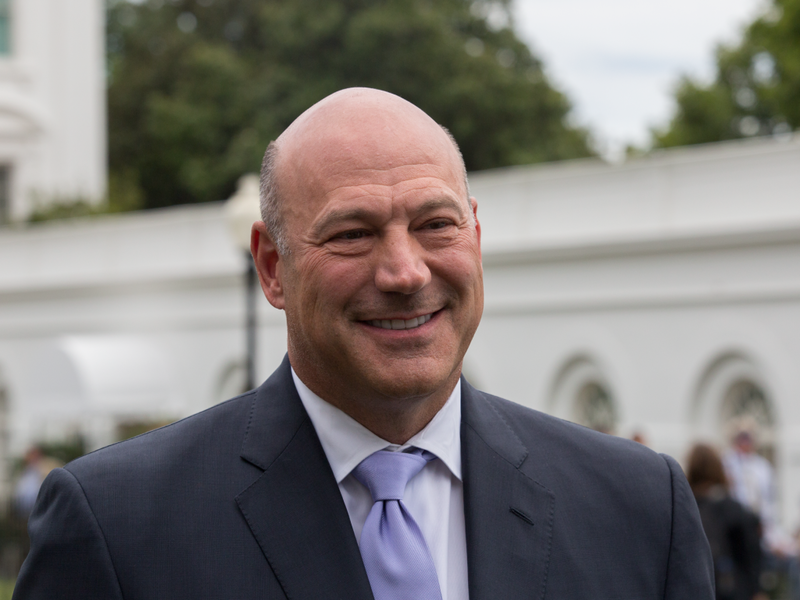 For former National Economic Council chair and Goldman Sachs Group Inc (NYSE: GS) president and COO Gary Cohn, the answer is a blockchain startup. 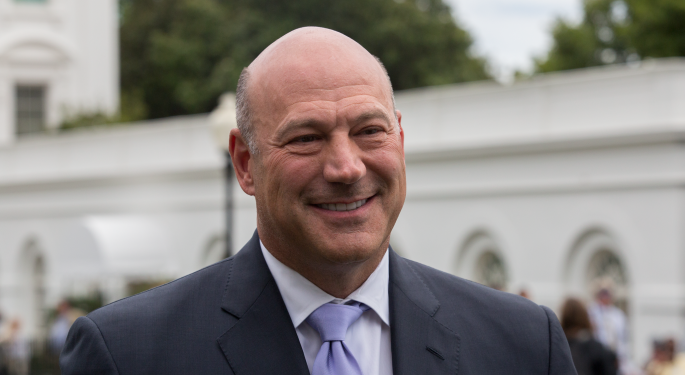 Cohn announced Oct. 12 he was joining the advisory board of Spring Labs. 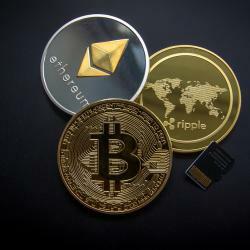 Spring Labs is a startup essentially trying to disrupt the credit bureau using blockchain technology to create a digital identity for consumers that financial institutions can refer to for credit decisions rather than, say, Equifax Inc. (NYSE: EFX). So how does someone like Cohn fit into a startup’s growth story? According to Spring Labs CEO Adam Jiwan, it was a natural extension of the company’s already-deep bench of senior advisors. Former FDIC chair Sheila Bair and Capital One Financial Corp (NYSE: COF) co-founder Nigel Morris already sit on the board. Don’t miss Spring Labs CEO Adam Jiwan speak on how blockchain will change the way banks interact with consumers at the Benzinga Fintech Summit in San Francisco Nov. 14. Jiwan said a mutual acquaintance and investor introduced him to Cohn and set up a breakfast meeting between the two—however, he was not at liberty to disclose the person’s identity. Cohn was not available for comment for this story. The Spring Labs CEO took the breakfast to outline the architecture of the company’s blockchain tech and the problems it can solve for financial institutions. Jiwan said the pitch “immediately resonated” with Cohn, who felt that the company’s network could help solve systemic problems surrounding credit identity. Jiwan said the initial meeting took place about two months ago.